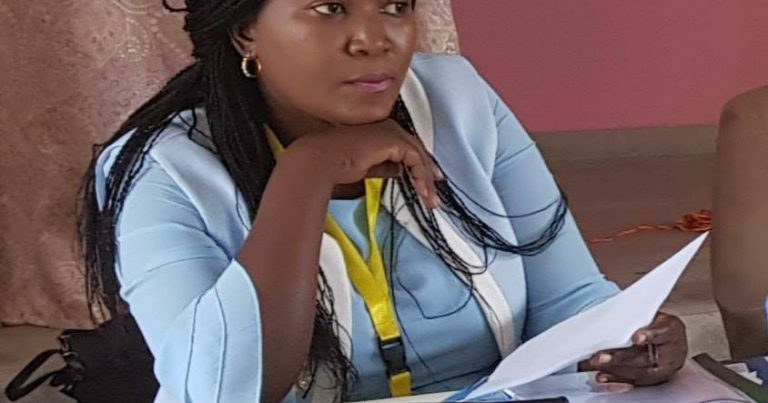 Suzgo Ngwira voted back as Women Football Association (NWFA) Chairperson after she defeated Severia Chalira at the Association’s Elective General Assembly held at Perfect Lodge Conference hall in Mangochi on Saturday, April 13. Ngwira, who was the chairperson for Central Region Women Football Association (CRWFA), got 15 votes against Chalira’ s three. It was a sweet victory for Ngwira who lost to Chalira in 2012. Northern Region Women Football Association (NRWFA) chairperson Annie Mseteka was voted as vice chairperson after beating Catherine Chikandula 13-5. Lina Mtegha retained her General Secretary post unopposed. Former Treasurer, Winnie Nyondo is now vice general secretary after beating Carol Phiri 14-3. Clara Luhanga also went unopposed as Treasurer. Violet Bunya and Hellen Chavula were voted as Executive members. In her acceptance speech Ngwira said her main priority is to develop a strategic plan for Women’s Football. “Our game needs a defined direction and that can only be achieved with a strategic plan. We need to get sponsors on board as we can’t continue relying on FAM and FIFA grants alone,” Ngwira said. As per FAM Statutes Ngwira automatically becomes a FAM Executive Committee member.